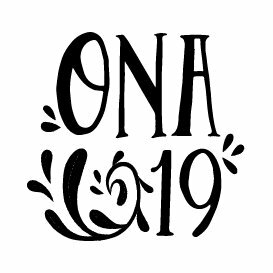 The deadline to pitch sessions for ONA19 is March 21, 11:59 p.m. EDT. Submit your best ideas for interactive workshops, bold conversations and under-the-hood sessions to help shape the program for this year’s conference. We are looking for ideas that are specific and solutions-oriented and provide resources for the digital journalism community. You can pitch as many ideas as you like. ONA’s Legal Affairs, News Ethics and Standards Committee formulates ONA’s position on legal and ethical issues that affect digital journalists. Activities include evaluating proposed legislation and working with partners to research and share ethical best practices related to digital news and emerging technology. We look forward to introducing a monthly feature in this newsletter to share the committee’s work and expertise. 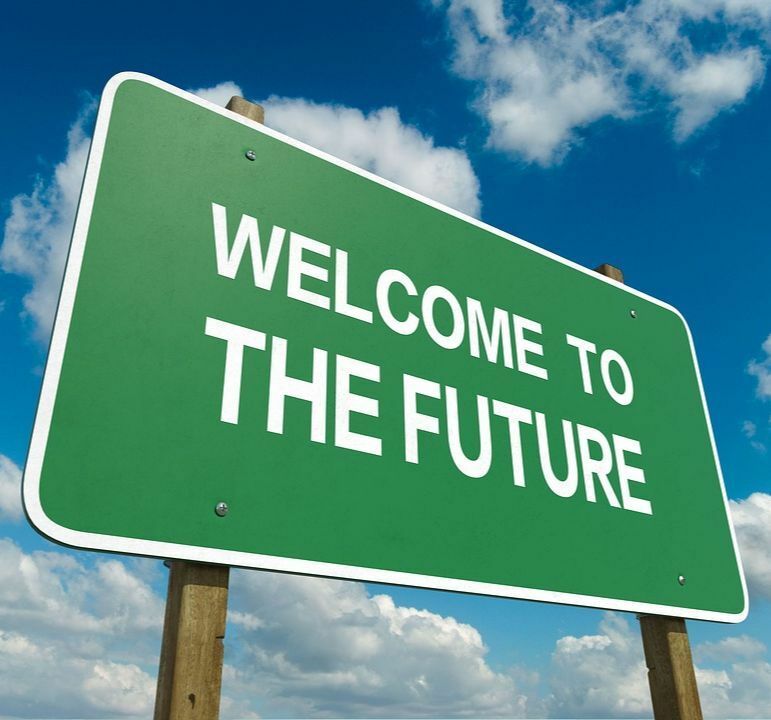 As always, we welcome your input: What topics, questions or resources around legal affairs would be most relevant to you? Reply to this email to let us know. Contribute your skills as a volunteer on the ONA19 audio team, and receive a complimentary badge to attend the conference. 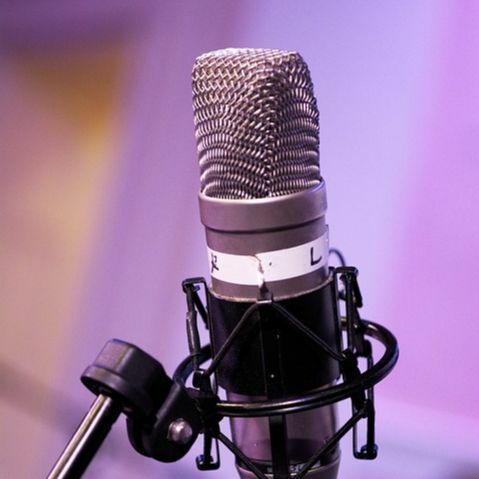 The audio team produces the ONA on Air podcast, showcasing important conversations and attendees’ experience at the conference. The team also records conference sessions, which become an important resource for the broader ONA community. Apply now! ONA16 Student Newsroom member Cara Lombardo — now a reporter at The Wall Street Journal — spoke with The Milwaukee Journal Sentinel’s Greg Borowski about his best advice for the digital news industry. “Take ‘if only’ out of the newsroom conversation when it comes to using new platforms,” he said. “If no one has the skill, have someone learn.” Instead, he encourages newsrooms to replace “if only” with “What would it take?” That advice resonates more loudly each year as digital journalists continue to create and adopt new ways of delivering information to communities. ONA Local groups regularly host events for digital journalists all over the world. Find a group near you or learn how to start a new one. March 29, ONA Phoenix: Meet and Greet Mixer New! April 11–12, ONA Rocky Mountain: Denver NewsTrain Workshop New! Digital Director, WMTV NBC15 in Madison, Wis.